As follows, received at 4:55 p.m. There is apparently some confusion regarding the purchasing of refrigerators for the personal use of state employees. All expenditures of state funds must be authorized by law. Pursuant to the Department of Financial Services, Division of Accounting and Auditing, the expenditures and payment of items used generally for the personal convenience of employees; such as portable heaters, refrigerators, microwaves, clocks for private offices, coffee pots and supplies, etc., which are not necessary in order for a state agency to carry out its statutory duties are not allowed. Many of us have personally contributed and donated to the purchase of refrigerators to help other divisions when they were not able to collect enough funds. Please let us know when you need help. We hope this helps resolve the issue and should you have any questions for future purchases please don’t hesitate to check with me. 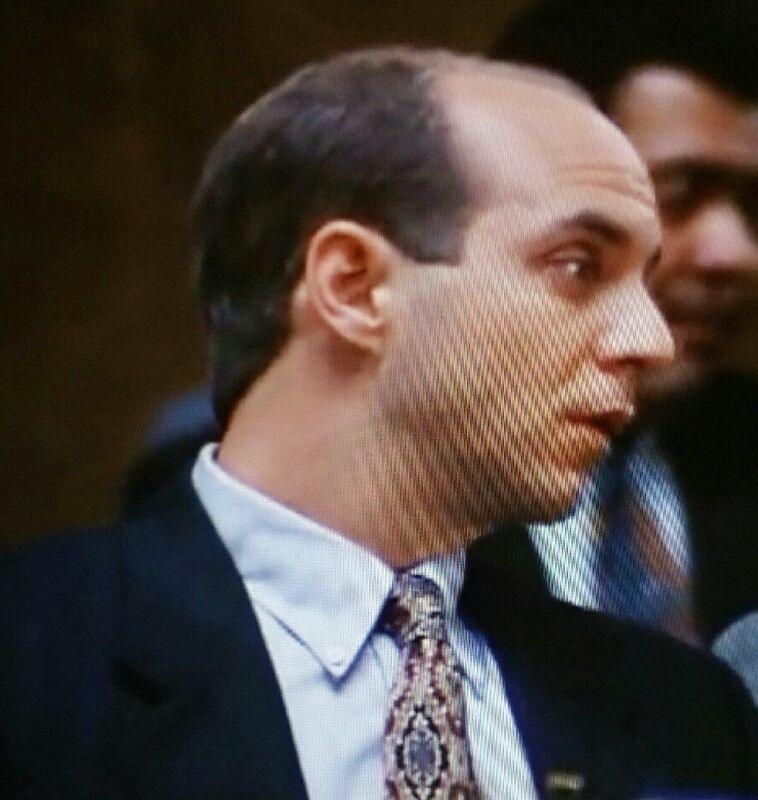 Mike Satz seems to be losing a step or two in the PR department. If rumors are true, recently promoted Supervising ASA Amy Bloom has been demoted and suspended without pay, after sending the above email to 94 recipients at the SAO yesterday. Satz’s PIO Ron Ishoy, currently banking $102,314 annually, has not responded to our late afternoon call and email to confirm whether Bloom has indeed been suspended, and whether it’s in response to Bloom’s emailed criticism of the $80,000 being paid to SAO Community Programs Director Lisa Arneaud, whose controversial hiring we told you about back in November. Bloom also may have sent an email around earlier this month in support of a raise for ASA’s, around the time Katherine Fernandez Rundle was taking a public stand on behalf of her employees in Miami. Time for a little Coffee Talk? 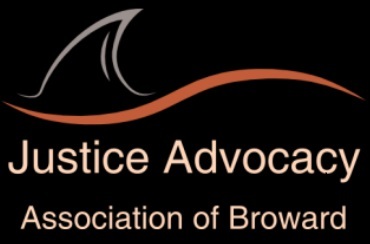 The issue: Are divisional assignments for Broward Judges being made for electoral benefit? 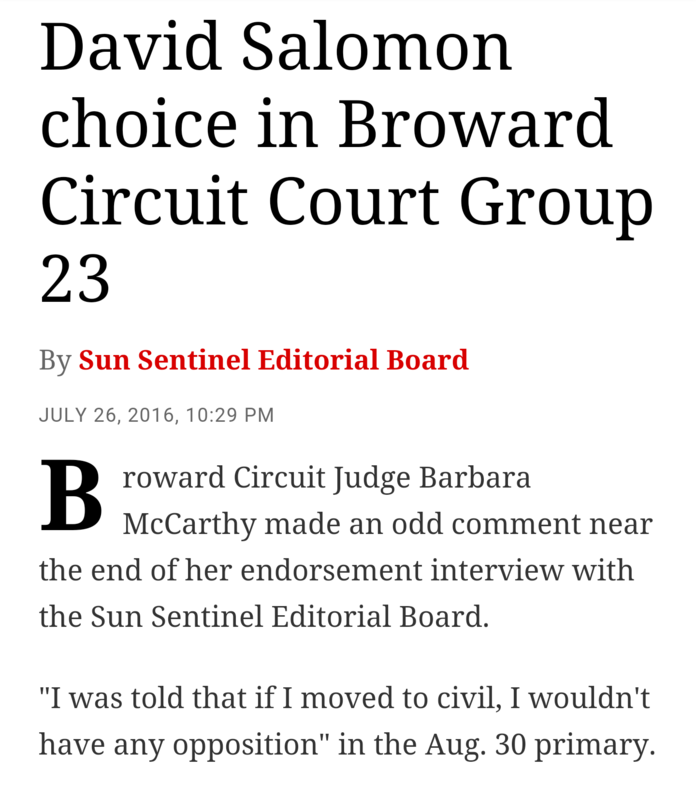 That seems to be what Barbara McCarthy told the Sun Sentinel Editorial Board last summer. She may have been looking at David Saloman when she said “I was told that if I moved to civil, I wouldn’t have any opposition“, but judicial assignments are made by the Chief Judge, and nobody else. Was there some sort of deal in place to help her with the election, and now that she’s won, is that why she’s rumored to be returning to criminal? It’s totally unconfirmed rumor time. We’re hearing Barbara McCarthy may be heading back to criminal, with Raag Singhal taking over her civil division. The move would make sense. McCarthy is not universally loved by the civil boys, who have a history of getting what they want from judicial administrations. Singhal, for his part, has made no secret of his intention to transfer out of criminal, but has reportedly been choosy regarding a new assignment. A civil division is most desirable, and would certainly help on his resume when another 4th DCA vacancy becomes available. Again, this is still totally unconfirmed, and given the nature of judicial politics, this public airing may kill the deal if not all of the parties were previously on notice. It’s also unknown if any other movement is planned in the near future, coinciding with Jack Tuter’s becoming Chief Judge in July. The legislature is doing everything it can to help incentivize lawyers to run against sitting judges, state attorneys, and public defenders. Currently, the budget is awaiting Rick Scott’s signature, which would grant 10% raises beginning October 1st, bumping state attorneys and public defenders to nearly $170,000 per annum, county judges to $152,000, and circuit judges to $161,000. The proposed 6% raise for assistant public defenders is dead, while what amounts to a modest cost of living increase would apply to lawyers handling daily caseloads on both sides of the aisle. Judicial pay is already a windfall to a majority of lawyers that have the free time to successfully navigate the political pathways of the JNC or the campaign trail. Factor in the raise and 3.3% pension multiplier, and it’s like hitting the lotto for 99% of the public interest legal and general civilian populations. For a single six-year judicial term – 3.3% x 6 = 19.8% of salary, or $31,878 pension payout per annum for life, starting at age 62, or after thirty years of state employment. There you have it. Being a “public servant” has some very lucrative benefits, in addition to a great health plan, setting your own schedule, staff, parking, ample vacation time, and free meals galore. Don’t you and your family deserve the financial security offered by a judgeship? Don’t you think majority registered Democrat Broward deserves something besides Republican appointed judges, year after year? Don’t you think, win or lose, that a vibrant democratic process makes for a better informed, sensitive, efficient, and more diverse bench overall? 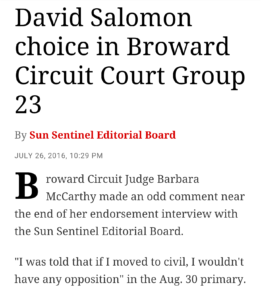 Don’t you think 2018 is the time to run against a sitting judge, just like Judge Duffy and Judge McCarthy did in 2016?